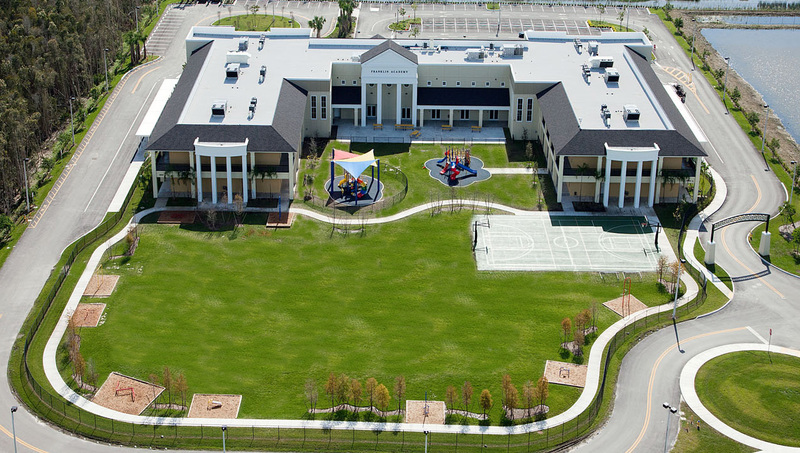 Our spacious 10-acre campus is located at 18800 Pines Blvd., Pembroke Pines, FL 33029. 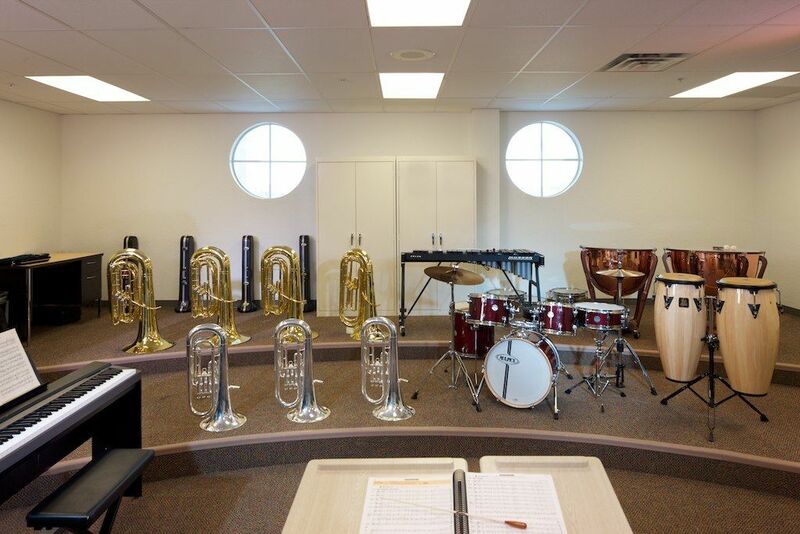 Our 80,000 square foot state-of-the-art facility includes specialty rooms for music, art, computer labs, large multipurpose room as well as science labs and locker rooms. 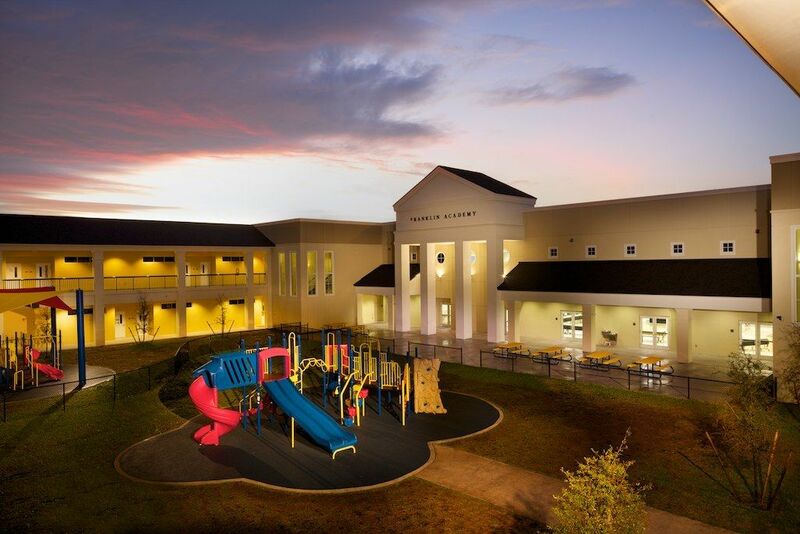 Franklin students enjoy a beautiful campus with athletic fields and jogging paths with fitness stations located throughout. We provide separate age-appropriate play areas for younger grade levels. 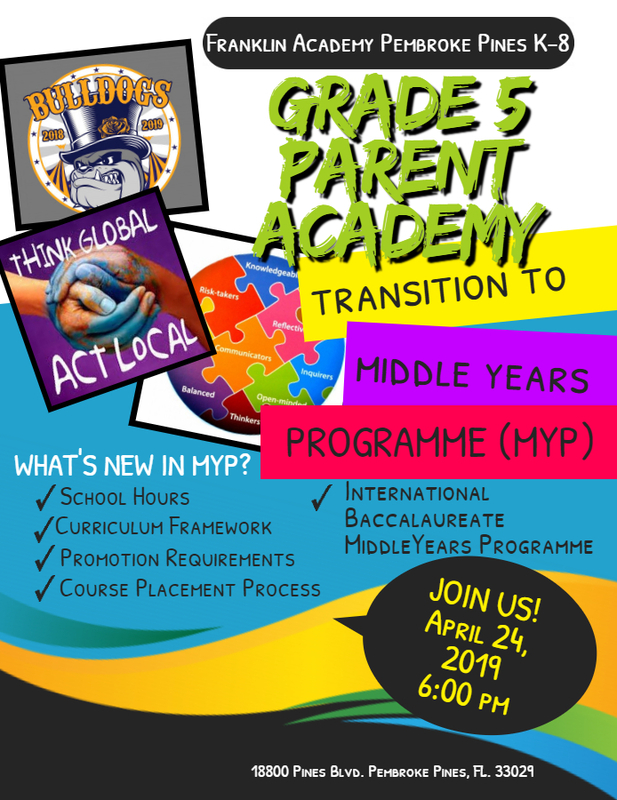 Franklin Academy's Pembroke Pines (K-8) campus is a fully authorized International Baccalaureate (IB) World School offering the Middle Years Programme (MYP) for all students in grades 6-8. Franklin Academy is proud to be part of a global community that embraces the IB goal of achieving a better and more peaceful world. Please visit our IB page for more information about our programme.